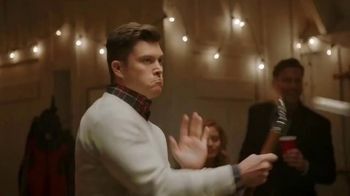 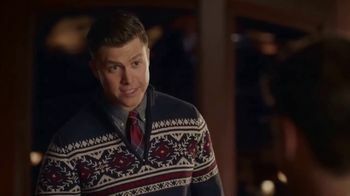 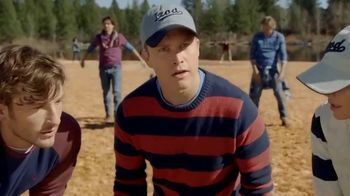 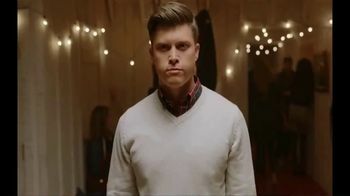 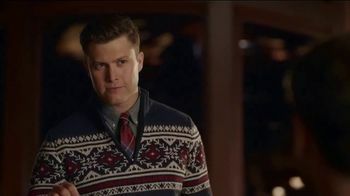 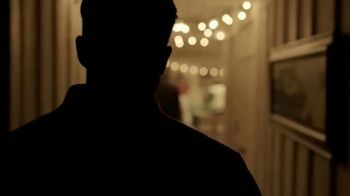 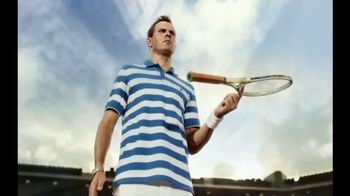 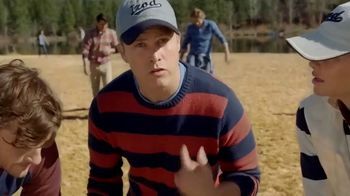 IZOD has asked comedian Colin Jost to perform every advertising cliché for its fall clothing commercial, starting with a bunch of good-looking models playing a spontaneous game of football. 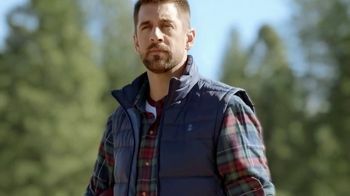 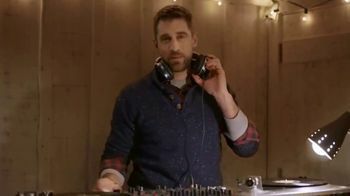 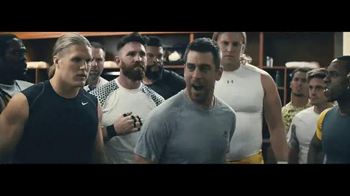 Colin is a bit snubbed, however, when IZOD also hires MVP quarterback Aaron Rogers for the same commercial, but he loves him anyway. 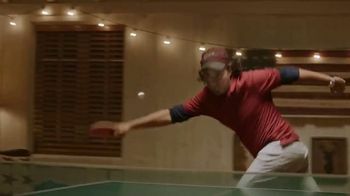 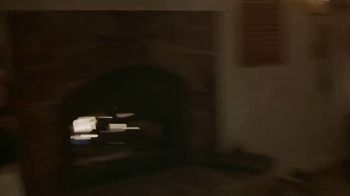 After football, we move on to ping pong, where Colin is playing with nunchucks, obviously. 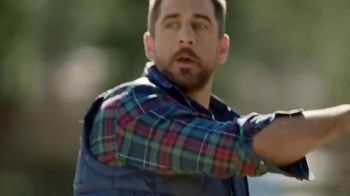 In perfect slo-mo fashion, Colin hits the ball right into Aaron's hand, who also happens to be the DJ. 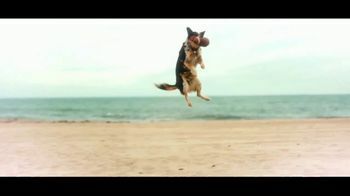 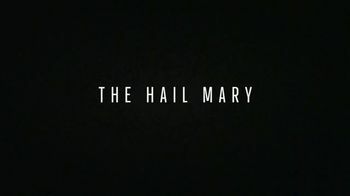 Definitely a cliché move.